U.A.E. is a popular tourist country. People from all over the world flock to the country all year for holidaying and even business. People are applying for visas left, right and centre. But this popularity also gives rise to fake visas. 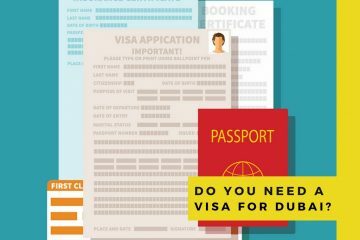 Therefore, one should know how to check Dubai visa is original or fake in order to not be conned by people looking to take advantage of U.A.E.’s global popularity. Many people, in their desperation, rely on untrustworthy sources to get U.A.E. visas. This is especially true in the case of people who have had their visa applications rejected. And unfortunately, such cases have been on the rise, so, you have to be extra careful regarding your U.A.E. visas. Owing to U.A.E.’s rising popularity and tourists desperation for a visa, there has been a sharp rise in cases regarding fake visas. People get duped into paying money for fake visas and they get trapped at internationals airports, where they are stopped from boarding flights, or they get in trouble upon arrival. Several hundred fake visas are detected each year. One trick many agents use is to give short visit visas, which allow them to get into U.A.E. but they also provide them with fake employment visas. These are immediately caught. Then these people are handed over to their embassies and deported back to their countries. There also have been cases of agents giving fake prints of visas to people. These prints are so good that people get fooled but not the immigration officers. They know how to check Dubai visa is original or fake. You should too. One of the most surefire ways on how to check if your U.A.E. visa is original or fake is to check Dubai visa entry permit number. There are official websites of the U.A.E. government from where you can check your visa status. 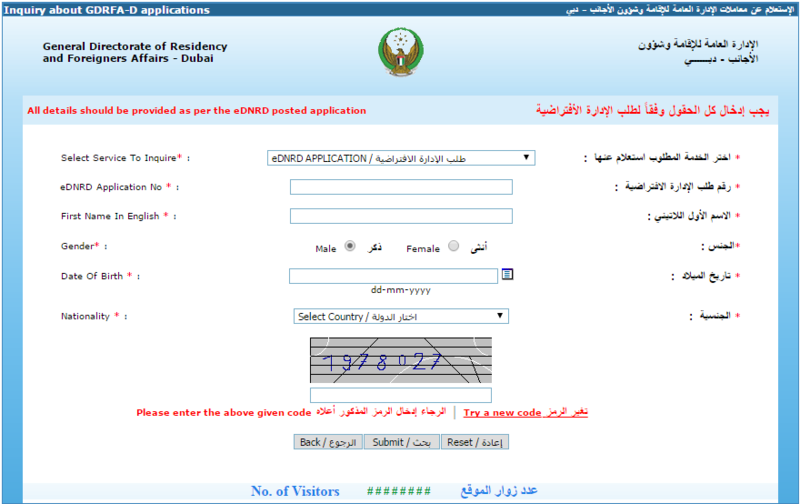 Post application, you are provided a unique number through which you can check the status of your visa. 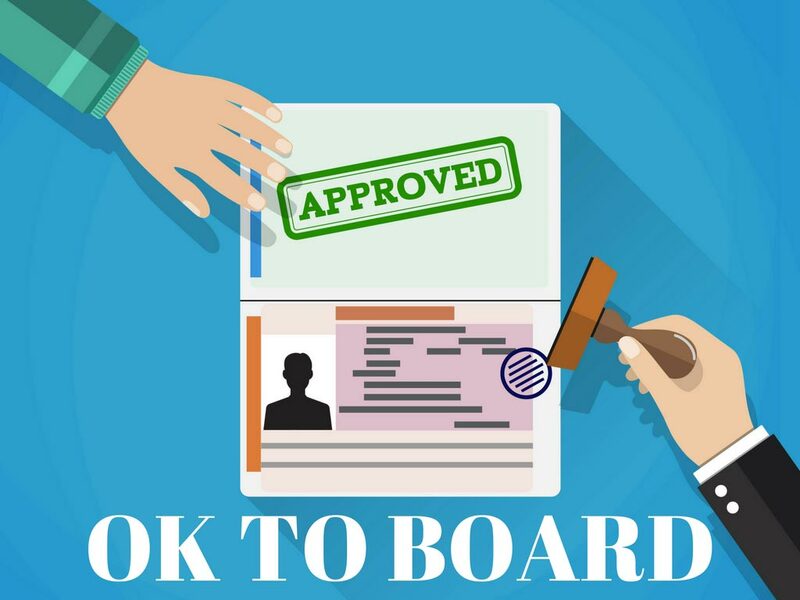 Once the official website shows that your visa is confirmed, then you have no worries, and you can safely head to your vacation in Dubai or any other emirate in U.A.E. You can find such websites by simply searching the “Check my Visa Number ” or “ Check U.A.E. visa status”. Please click on websites ending with ‘.ae’ as this is domain address given to all websites based in U.A.E. Download the App – There’s also an official app where you can do a visa check at the touch of button. The app is called ‘GDRFA Dubai’, and you can get it in the App Store and Play Store. Here’s a list of documents you will need to apply for a U.A.E. These documents may vary owing to the type of visa you are applying for, but the ones stated below are common and mandatory, irrespective of the type of visa you are applying for. Application Form – Available online, download the form and fill out the form clearly and make sure there are no errors in them. Photocopy of front page and back page of passport – These pages contain most of the important information in the passport. Hence, most visa procedures require these pages’ xerox or photocopies. Your passport should also be valid upto 6 months of your travel dates. Passport size photographs – In these pictures, make sure that you are not smiling and your complete face is visible, including your ears. Also, these pictures have to be taken in a studio with a proper blank backdrop. Photocopies or xeroxes of the return tickets – Your plane tickets provide proof that you are going to return back on the said date. This helps in you getting your visa approved. Fees – The visa fees have to be paid online while submitting your application, so, pay the fees in a full. Expats living in U.A.E. can invite people to come and stay with them. They have to provide copies of their documents of residence and have to provide an official letter of invitation to you. Many people use this sponsorship method to get a visa. However, the letter has to be from a close relative and not a distant relative. If you have secured employment in the U.A.E. then the company you have got a job in will help you get a work visa. This is a different procedure in which your company will help you. If you are an underage student, you’ll need a letter of permission from your parent or immediate guardian giving your permission to travel, and a letter from the university of educational institute you are enrolled in. Use the services of reputed travel companies – Reputed companies like Only Dubai Visa are experts in getting visas done. You have no chance of getting tricked if you go through such companies. They have an official app called Only Dubai Visa app, which is available on App Store and Play Store. Check reputation and background – If you are going through an agent, which is not advisable, make sure you do a thorough reputation and background check, because in most fake visa cases, it’s the agents who are responsible. Beware of Social Media – On social media sites, you will come across many people advertising really cheap rates for UAE visas, but do not go through them. You can make enquiries, but check for their reviews on Google and other trustworthy sites, then you’ll get a clearer picture. Hope the above given information will help on how to check Dubai visa is original or fake. Plan a trip to this beautiful country, and enjoy one of the best holidays of your life.